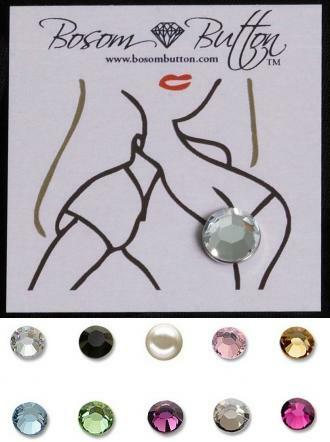 Bosom Button fashion pins are handmade and available in ten colors.Â Each cost US$12 and international shipping is available. ParisB: Yeah, I think so too! Tine: Haha…if not as a modesty accessory, a fashion accessory? ashes: Pretty cute…I prefer the black. Easy to coordinate.